For several years, commentators have forecast that the rise in smartphones and tablets, as well as Facebook, would upend the structure of the gaming market. A variety of novel adroit aliens and irascible animals symbolically represent the new order, while new companies from new genres alter the identities of suppliers. Methinks that all the talk of restructuring is exaggerated. The names have changed, but the same factors still matter for market leadership. The old structure had a number of economic determinants that haven’t gone away. For example, ongoing product development by independent firms continues apace, and all parties must manage the unknowable. Today, as in the past, independent firms cooperate with established publishers when it suits both parties. If you ask me, we’re transitioning to the same structure with (at most) a new set of players. That’s because two factors used to matter most in gaming—uncertainty and market frictions—and they still do. Let’s start with uncertainty. Situate the discussion in the pre-smartphone era, when Sony, Microsoft, and Nintendo dominated console sales. In those days, all participants expected an upgrade to consoles every few years. Recall how much changed with the introduction of the Wii. Every new Xbox console also brought about new changes. Each of these events opened opportunities to take advantage of new capabilities. Were those opportunities valuable? That depended on whether new users showed up or picky users bought a few more games at a faster rate. To be sure, things have improved since Pong, Donkey Kong, and Space Invaders, but there was only so much one could do with a single-/multishooter game, racing game, sports game, or adventure fantasy game. 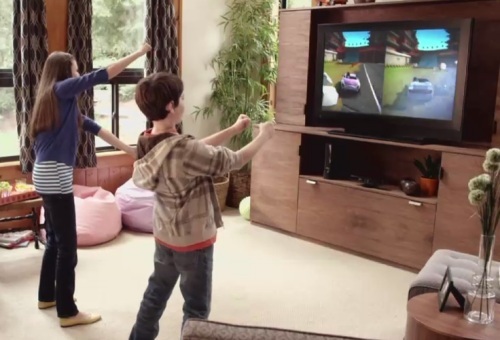 As it turned out, some advances were almost routine (such as racing a car with more graphic detail), while others were too new to forecast (such as playing Wii bowling). Similarly, the value to firms could be predicted some of the time (for example, the Mario brothers acted frenetically) but was unknowable beyond that (recall the first and second versions of Halo). That leads to the deeper point: Despite all the predictability, some fundamentally unknowable facets of the setting remained. Even the experts differed on how successful the boundary-pushing experiments could or would become. Two others facets of these markets limited the profitability of the unknowable. Most new games had rather short shelf lives, getting most of their sales early in life (and typically around the December holidays). Moreover, each genre supported only a small number of big winners. In short, there was only so much money to go around. That led to many hungry independent developers, as well as frustrated marketing executives at major publishers. Market frictions also played a role in this market, shaping the boundaries between firms. More specifically, the gaming market has always supported two distinctly different types of organizations, the independent developer and the branded developer, whose work played a role in a branded portfolio of games. The former came in many shapes and sizes, but tended to be small. 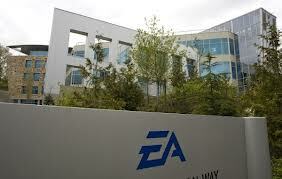 The latter also took on many sizes, and at its largest, such as Electronic Arts, was quite profitable. That division begs a question: why don’t all games come from one or the other? If one were superior to the other, then one type of organization should dominate. The explanation has two parts. First, some aspects of value resist reduction of risk. Out-of-the-gate games for a new console, such as the Wii (when it first came out), contained plenty of market risk. The earliest games for smartphones also used a different sensibility than games for existing platforms. On second and third release, however, there is much less risk. Developers understood their user-communities and knew a lot about what appealed to them. Illustrations are easy to find. Not going out on a limb here, it sure seems as if Electronic Arts knew plenty about making an appealing sports fantasy game for Xbox and PlayStation. Every new release was as good as the prior one. Ah, but smartphones didn’t require predictable sequels. 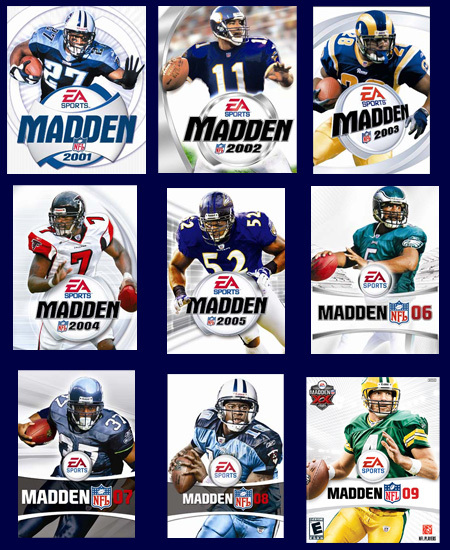 Again, not going out on a limb, Electronic Arts has not dominated there. There has been room for plenty of games other than Tetris. Independent developers have been able to experiment widely, and some have blossomed. What frictions kept both types of organizations in existence? The stories today don’t sound much different than stories in the past. • Developers “like their independence and guard it,” meaning they just won’t work at a big firm. A related explanation stresses the geographic dispersion of talent far beyond the traditional locations in the US and Japan (for example, in Russia and China). These programmers and designers won’t move to a few US cities and concentrate in a few firms. • Even for developers in big US cities, it’s a challenge to get the right job, because the big firms haven’t figured out how to judge talent. Developers take all the risk by developing something. A good review leads to an interview with a big employer. • Publishers are both potential partners and competitors to independent developers. That sets up a distrustful conversation between them. Only after there is an asset to trade (such as a real game with actual buyers and users) do deals become possible. • The value of a new game’s “fit” to an established firm is unknowable without market experience. With such experience, the value of marketing and distribution at the branded firm become predictable enough to support negotiations over a merger or acquisition. So, publishers get later control of an established format for later releases, and independents tend to break new ground more often. Even though established publishers seemed to get better shelf locations, and higher prices and sales, nothing ever seemed to deter independent developers from trying new things. There was just enough success to foster dreams and illusions among the independents—albeit, not too much. 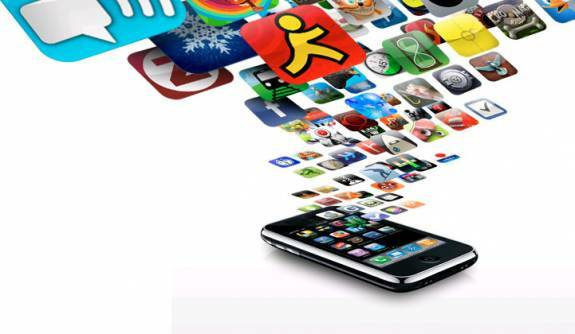 Back to the main topic: The last few years have seen an enormous plethora of new app firms from independent developers. Is that really new? First of all, compared to what alternative universe? The structure of the new market might have changed anyway with the introduction of the Kinect, the rise of social networks, the new vintage of the Wii, and Sony’s latest upgrade to PlayStation. Also, global supply chains would have improved whether or not the smartphone appeared. Don’t get me wrong. 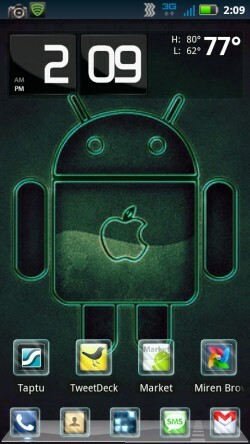 Facebook is a new platform, as are the iPhone and Android platforms. 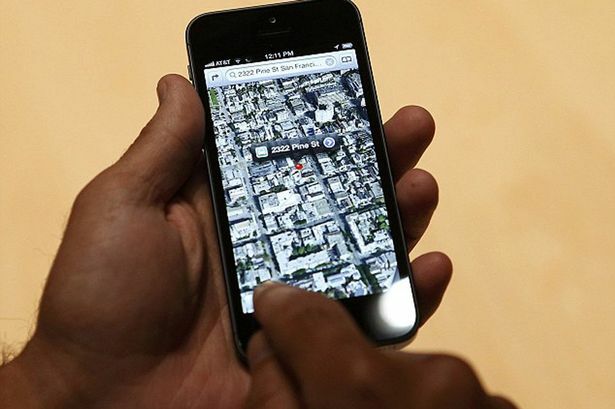 They are moving targets, technically speaking, but Apple has made it easy for many developers to work with the iPhone, as have Google with Android, and Facebook with Facebook. That fostered new opportunities, which attract old brand names as well as new firms. Sure, a few new firms have done well due to the new opportunities. My point is simple: some of that would have happened anyway. 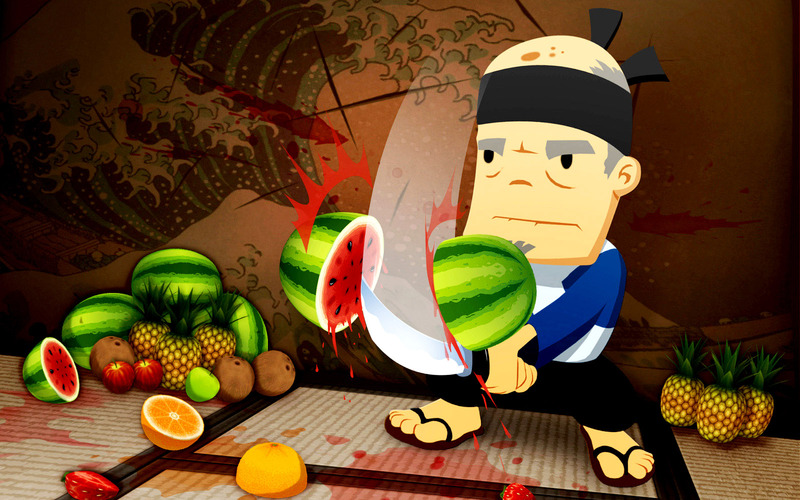 Take a firm like Halfbrick Studios, who markets the popular game, Fruit Ninja. The company hails out of Australia, which makes them an interesting example of a newcomer. As best as I can tell, the firm has tried many things in the past, and recently found a go od niche in smartphones. Now they’re expanding to every platform. Chock one up for the dexterity of a small firm. How about Doodle Jump, another popular new game? This game comes from a two-brother team based in New York and Croatia. They eschewed final drafts and biyearly releases. Instead, they seduced and excited users with frequent upgrades, operating more like a media website. 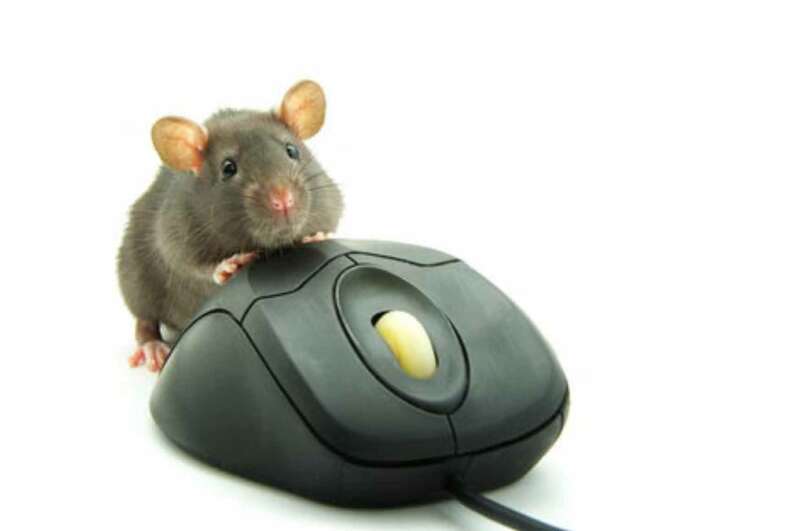 They too are expanding into more platforms. Once again, attribute that success to smart pivots. What’s new in comparison to a few years ago? If anything, the scale of unknown possibilities is greater. Sure, the supply is more global, but not much more so. What’s fundamentally different? I’m not sure that much is. We should still expect to see many independent developers as innovators, taking on risks. We still should expect to see the established firms imitating the independents or buying them at some point if those deals are mutually beneficial. Here is the essence of the open question: are we in transition to the same old structure with a new set of firms, or are we merely moving market share around? In the past, established publishers had valuable brands, better assets for further development, or superior marketing. Is that still so? If so, then less market share will go to independents. If not, those assets lose their value, and independents retain market share. Give it time. This game is fun to watch. Copyright held by IEEE. To view original, click here.